The media seems to have missed this, so let's see how fast they copy Exposarazzi, shall we? 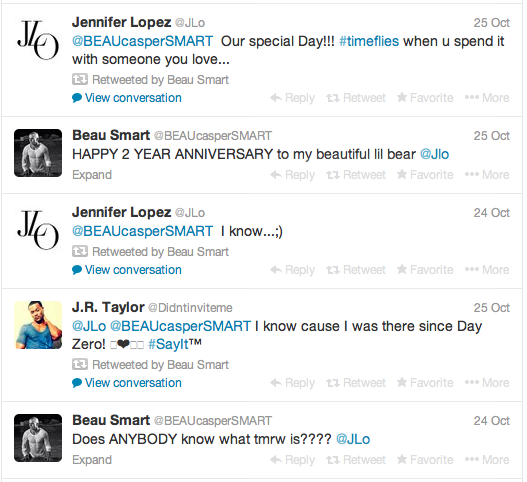 And...did Casper get a Harley Davidson motorcycle from his 'bear' JLo for making it to the 2-year mark? OOOH, JLo upped Casper's allowance!